TDS-100M low cost ultrasonic flow meter can work alone without a LCD and Keypad module, the module can be used alone as a flow meter. Users can even integrate a number of the modules into a multi-channel flow meter that can measures up to several dozen of different pipes or a flow meter that has higher accuracy by measures the same pipe with all the channels. One channel isolation 4-20mA or 0-20mA passive output. 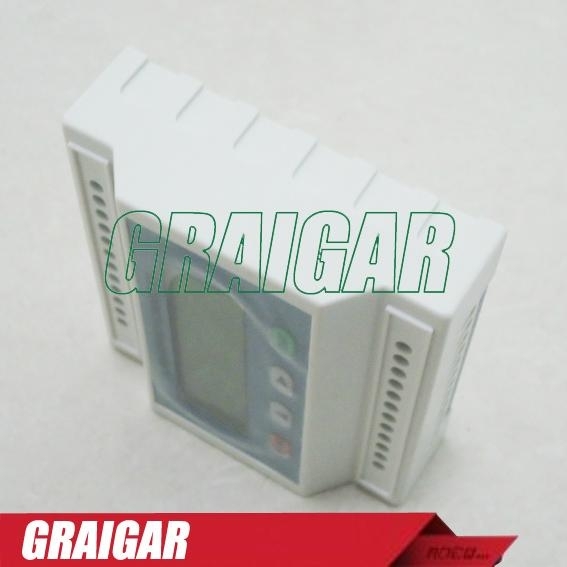 4: signal input: two channel three wire system PT100 platinum resistor input loop,to make heat meter has the function of displaying heat quantity.Three channel 4-20mA input optional,accuracy:0.1%,has the ability to input the signals of pressure, liquid level, temperature and so on. 5:display:2*10backlit LCD,displaying instant flow rate,velocity,positive,negative,net totaliser flow rate. Automatic memory the time of power turning on and off and flow rate of the last 30 times, realize to compensate by hand or automatically read the datas through Modbus communication protocol. 9:transducer:clamp-on type,insertion type ,in line type.